Does anyone else feel the pressure Strava sends to go ride? 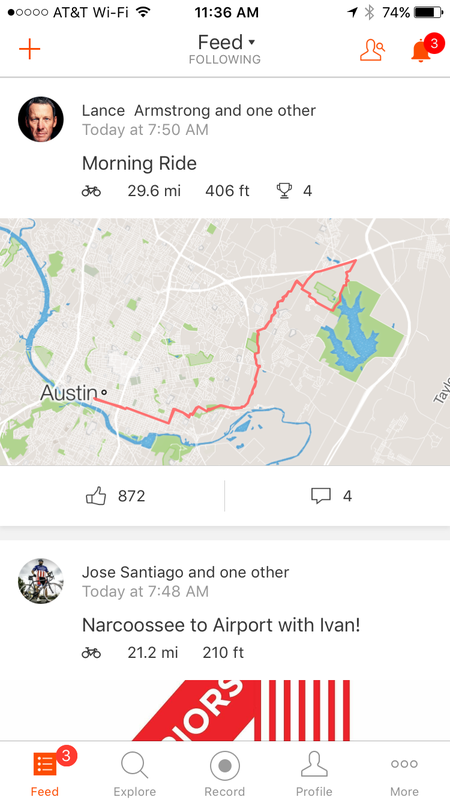 Every time I see someone’s Strava update and it’s like “John completed his Afternoon Ride” even if it’s like a male and a half, I want to go ride. Especially if I’ve been slacking off for whatever reason and my log shows a fat zero for the week. But really it’s the regular folks I follow that jumpstart my motivation. It pressures me to ride and ride faster! My friends and I are always trying to beat each others times, and if someone sets a better time than me it motivates me to go riding again asap. It’s awesome!